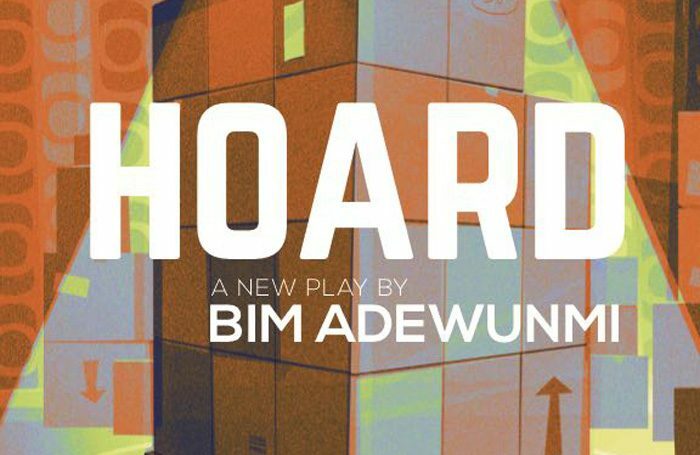 A play by journalist Bim Adewunmi that was commissioned as part of an initiative for debut playwrights but cancelled without notice is to be performed at the Arcola Theatre in London. 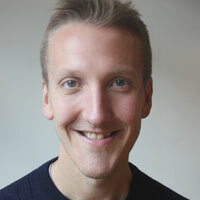 Hoard was commissioned as part of the BBC’s Debut scheme at the Edinburgh Fringe, but was pulled in the week it was due to open. Now it will run at the Arcola from May 15 to June 8, with press night on May 20. Adewunmi is senior culture writer at BuzzFeed news and a columnist with the Guardian. It will be directed by Femi Elufowoju.